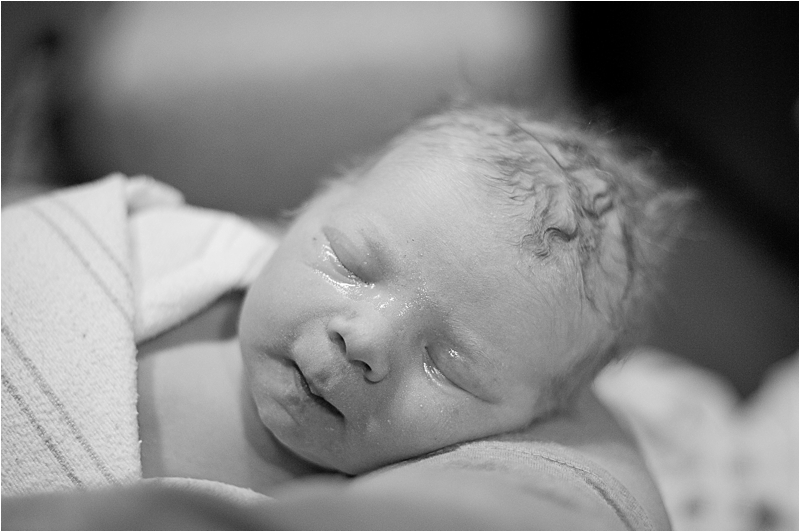 This post is going to be really personal being that it is a birth story. I wanted to write it so that our friends and family could get a glimpse into what Travis and I agree was the most incredible day of our lives. A lot of you have been so encouraging and supportive during my pregnancy and it means so much to me. This post is for all of you. Thank you for everything! We love you. I went into this whole pregnancy with an open mind. Yes, I had expectations, but I tried to keep them under control. I knew that I was going to go through the worst pain I've ever experienced and I was not sure how I would handle that. 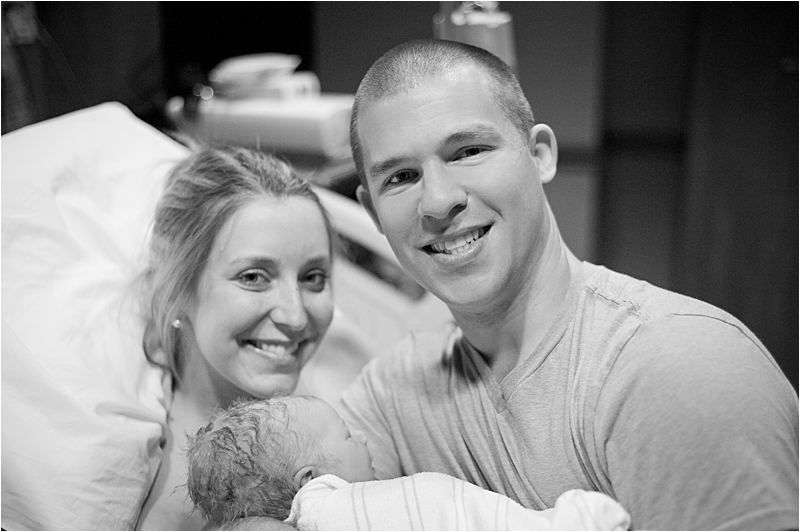 All that I really wanted was a healthy baby, and that was the ultimate goal. Travis and I talked about how we wanted the day to go. 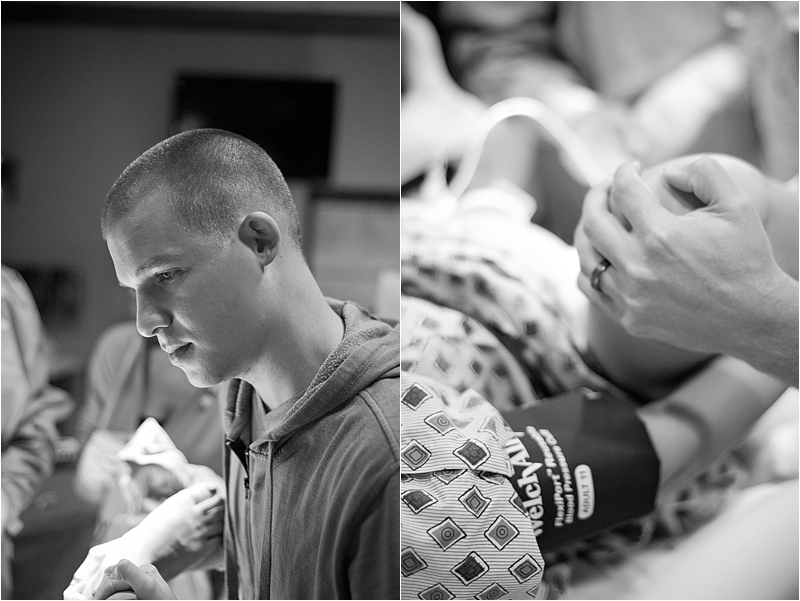 We prayed that God would be with us and help bring our son into the world healthy and strong. 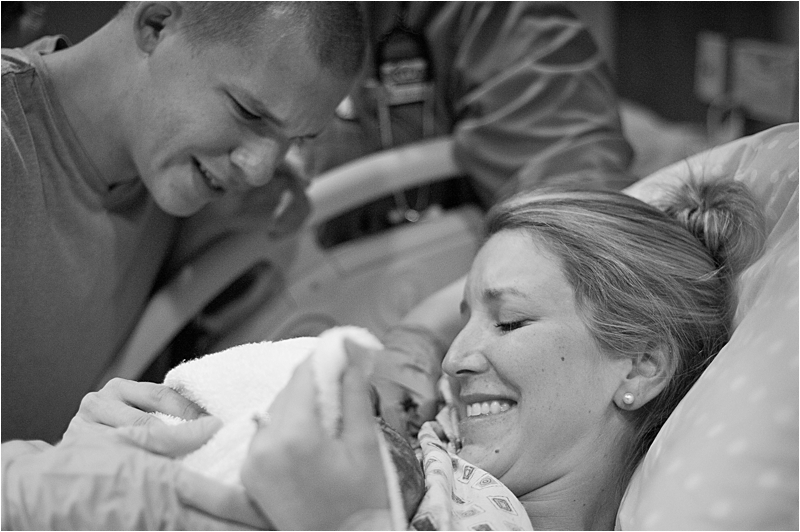 This is our story of Broderick Anthony's arrival. The morning of November 19th Travis had a big test for some investment licenses he was studying for. He took me to breakfast at Nash's and then went to work to take his test. He got home from work around 6pm we ate dinner at home. 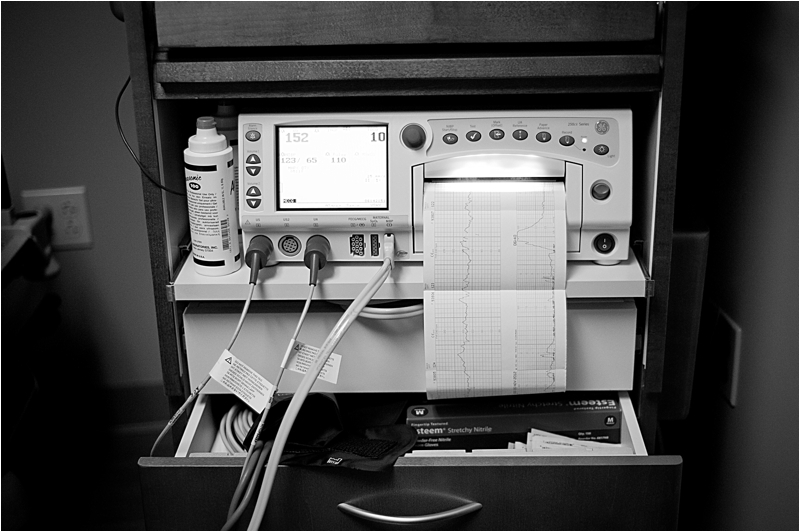 I started to feel contractions more regularly than I had all pregnancy. I didn't want to cry wolf so I just let them continue without really saying much to Trav. After dinner we decided to go to Cold Stone to distract me (which seemed to be a fairly common habit towards the end of my pregnancy). By the time we were sharing some Coffee Lover's Cold Stone it was 7pm, and I told him "I think this is it! 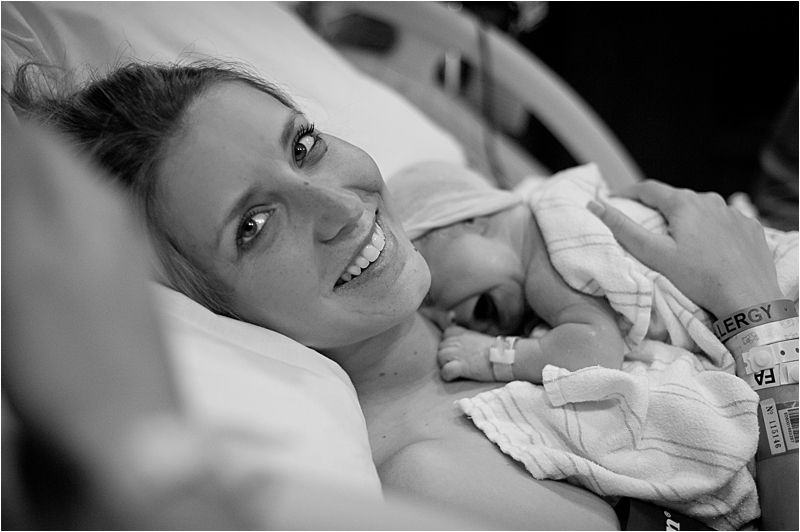 ".I don't know exactly what it was but I just had a gut feeling that I was finally really in labor! Travis had a little sparkle in his eye but stayed calm as he walked me to the car and we made our way home. An hour later the contractions started picking up and I had to start breathing through them. Coach Albini timed each contraction on my iPhone with precision like he was back coaching football at San Pasqual.I could tell he liked being actively involved and helpful. Around 9pm I called my mom. She just so happens to be a labor & delivery nurse so I let her know how I was feeling and what was going on. I was having a lot of bloody show and I texted her a picture of it(only something you can text your mom!!). Once she saw the photo, she decided it was time to make her way to Chico:). She lives in South Lake Tahoe, which is about 3 and 1/2 hours away... but she made it in 3. She rolled in at 1:30am with my youngest sister Kennedy who went straight to bed. I labored in our bath tub, on an excercise ball, and around the house for the next 3 hours. 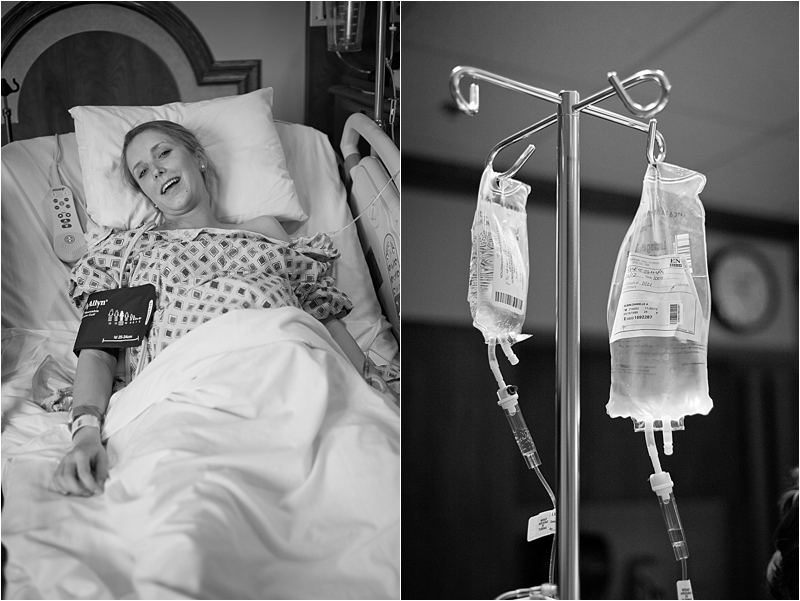 When Travis let us know that my contractions were 3-5 minutes apart we packed up our bags and headed to the Hospital. Travis drove me to the hospital through the rain while my mom followed us. We checked in around 5:30am. It was kind of awkward when the guy at the front desk asked for my signature and he had to wait for me to be done breathing through a contraction. After we were all checked in we headed up to the 4th floor to the brand new Mother and Baby Center. We rounded the corner and were welcomed by the smiling face of our friend from church Meghan Rollins who was our first nurse! After settling in and getting the baby all monitored Meghan said I was 2-3cm dilated, 80% effaced, and -2 station. Basically not much had changed since my doctor's appt the previous Friday. That came as a surprise and wasn't very encouraging to hear. We walked circles around the hospital for an hour to see if I would progress. After the same self-guided mini tour of the new place 15 or 20 times I was checked again. I was now a full 3cm dilated, still 80% effaced, and baby's head still at -2 station. At this point our Doctor left it up to us to make a decision--either be admitted and he will break my water or go home and labor more on our own. I was NOT leaving the hospital. At 7am we were admitted and one step closer to having a baby! At 8:15am my doctor broke my water. Around 9am I waddled my way into the whirlpool tub that was in our room. I had been envisioning how nice it would be to labor in a tub with warm water swirling all around me. For some reason it wasn't as peaceful as it normally is when relaxing in a hot tub. Travis and my mom split time sitting with me as I labored through each contraction. My mom was such a huge help in the labor process. She was talking me through relaxing my body, which was SO hard to do. The shooting pain made me tense up as if I had no control over my movement. It felt like my pelvis was on fire. All the pressure of his head was right in front. At this point I started talking to my nurse and doctor about my pain relief options. I had been in labor for 13 hours with no sleep for over 24 hours. I was completely exhausted. At 10:15am I was given Stadol--an IV pain relief drug. I am so grateful that my mom documented what went on from here because this drug threw me for a loop! I was slurring my words and having weird dreams about animal puzzle pieces even though I was totally awake. My only problem was that I could still feel my contractions just like before. 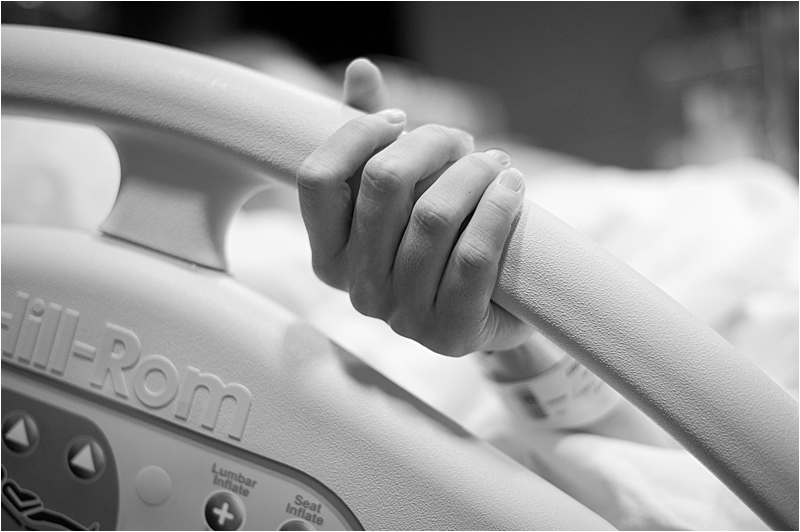 After the epidural was in place, I was able to relax and actually get some sleep. It was a great decision for my labor. My Doctor visited around noon and decided to get Pitocin started so that my contractions would become more consistent. Our second amazing nurse, Meghan K, kept coming in and checking the monitors to make sure that baby and I were doing well. I slept through most of the checks and at 2pm I was still 4cm dilated, 100% effaced, and baby's head was still at -2 station. Around 3pm I told my mom that I was feeling pressure. It wasn't the normal pressure that they tell you that you'll feel when you need to push (I didn't feel any need to poop), so we weren't too concerned. I kept going in and out of sleep. At about 4:15pm I felt even more pressure and had my mom tell our nurse that I was feeling pressure. She came in and after checking said, "Oh! Hey, Travis. You want to see his head???". We had been laboring down without even knowing it. She told me to give her one push and after I did, she told me to not push anymore and that they needed to call for my Doctor. That actually didn't come as a huge surprise to Travis or me. We picked our Doctor because of how calm and collected we have heard that he is during the delivery. He is also a Christian and prayed with us at our first appointment. We couldn't have asked for a better Doctor during this whole process. 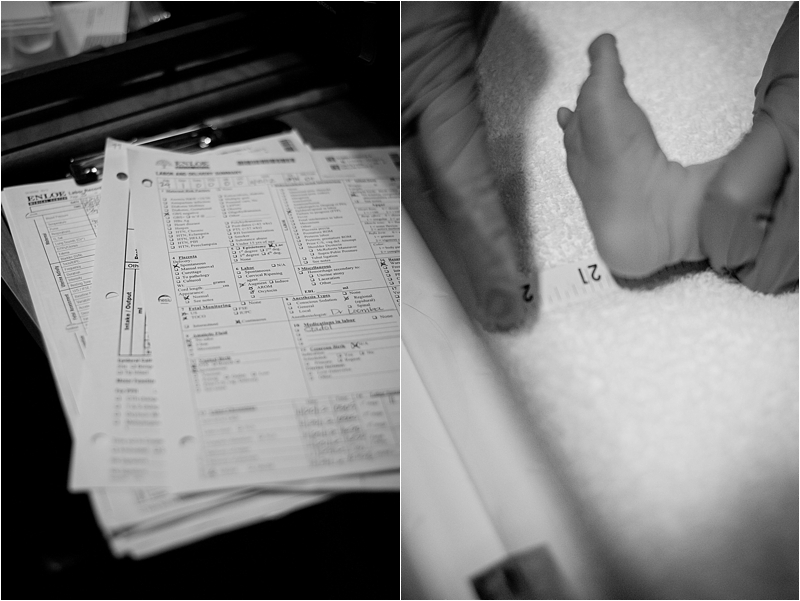 The picture below on the right is our Doc as cool as can be. I was nervous to start pushing at first--scared that I would do it wrong or that something would go wrong. Travis and I played hookie on birthing classes so we were relying on my mom and our Doctor to help me out. Once the pushing started I was in the zone and it came naturally. I felt very in control and could feel the pressure. With every push the people around me were saying things like "GREAT push, Danee!" and "You are doing awesome!" and "You can do it! Keep going!" At one point I did question if they were just saying those things to be nice:) Travis was a great coach and encouraged me the whole time. 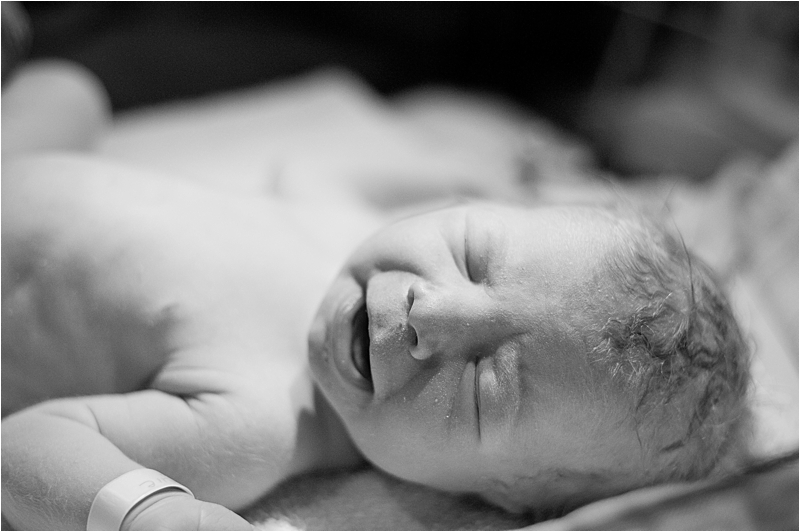 Even with all the nice talk and wonderful epidural I could still feel the insane pressure as his head crowned. 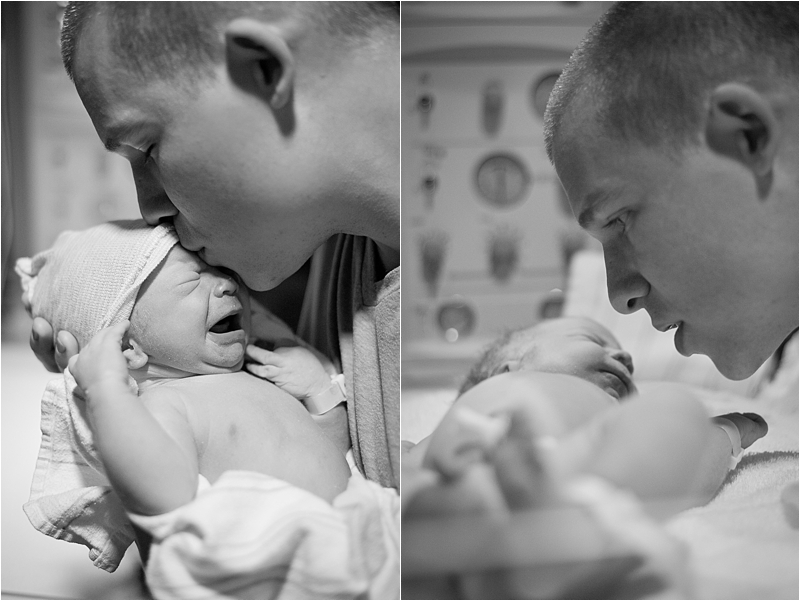 After 20 tough minutes of pushing we were suddenly face to face with our beautiful son. My mom delivered him and immediately put him on my chest where we could look at his wide-open eyes (where he stayed for an hour!). Travis instantly burst into tears of joy. I wasn't but a couple of seconds behind him. 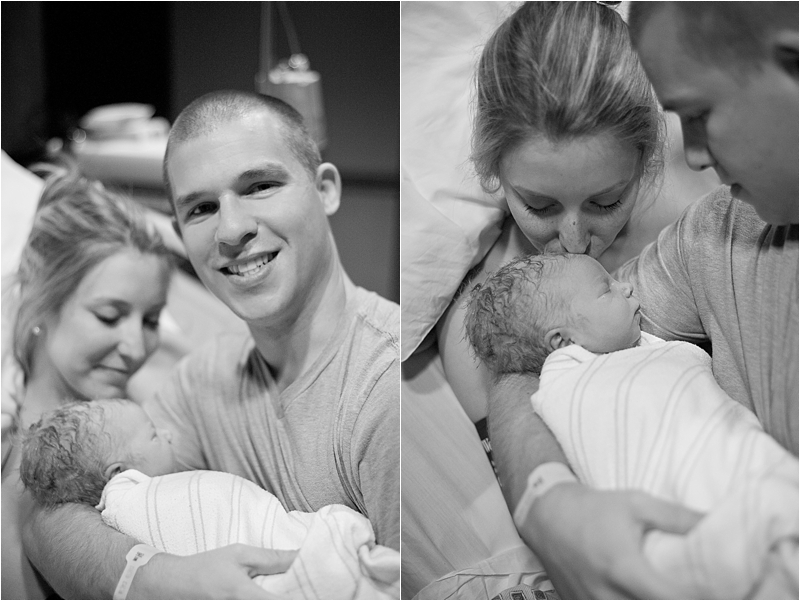 The world's strongest emotions of love and joy overwhelmed us as we soaked in the first few moments with our son. 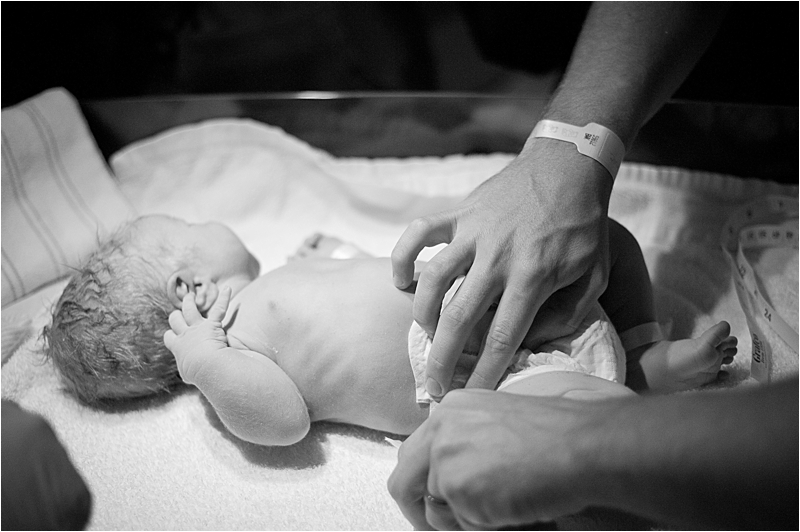 He was so perfect-- A truly amazing gift from God. We couldn't believe how much hair he had. Or how handsome he was. Or how lucky we were to be able to call him our son. We couldn't believe that after waiting for all that time that he was finally here! 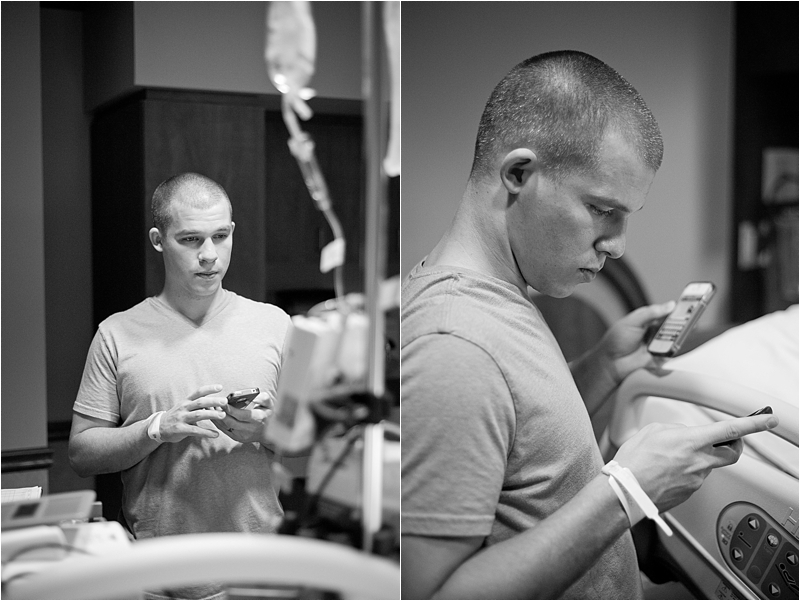 Travis was as proud as a daddy could be--calling and texting family and friends with the great news! 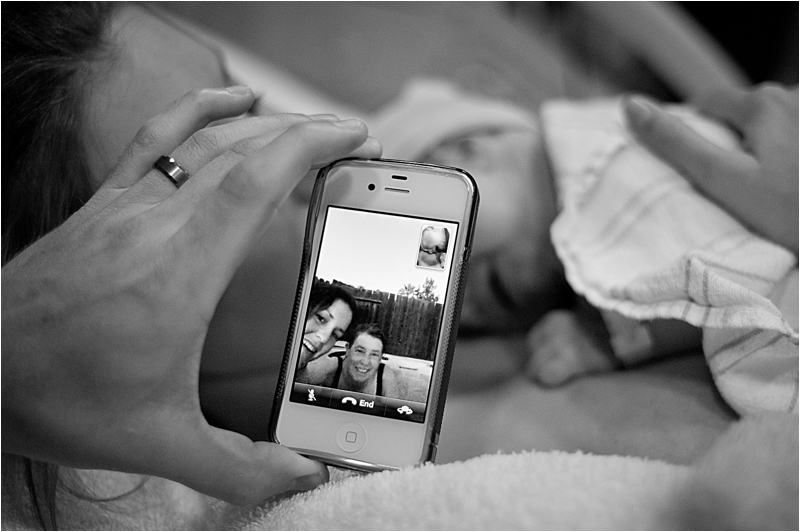 We were able to FaceTime with Travis' family who were so anxious to meet him. Travis cut the cord and put on Brody's first diaper. He got to hold him and take him to the weighing station were he was so helpful and attentive. He couldn't take his eyes off the little guy! We feel so very blessed with how smoothly everything went. 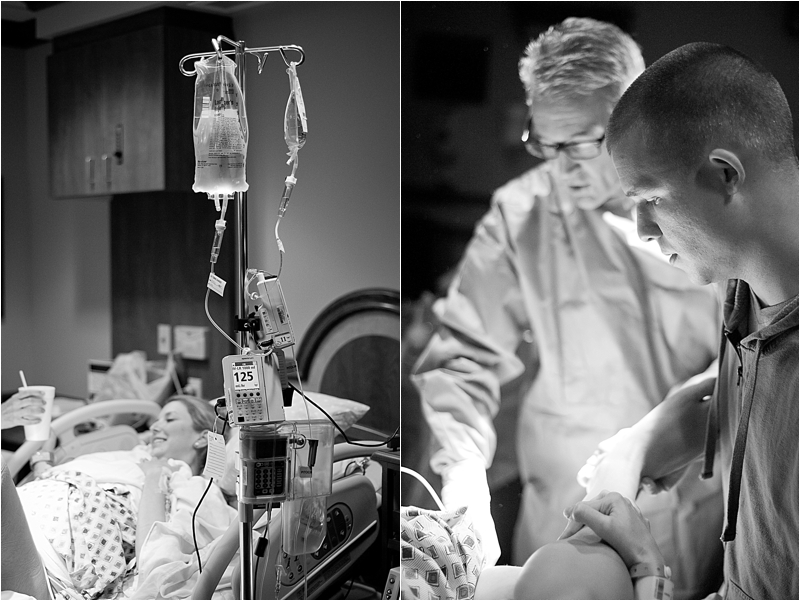 I couldn't have asked for a better labor and delivery or for a more supportive and loving family and care team. Children are a gift from God and Travis and I have finally experienced that truth for ourselves. We have seen God provide for us in so many ways and Brody is another example of our Creator's love for us. 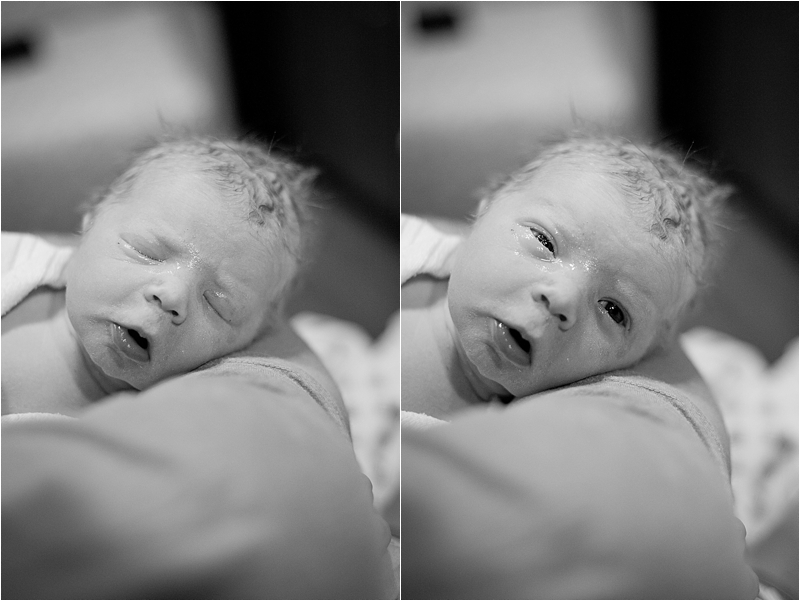 These photos were taken by both Travis and our friend Eddie Wilson. 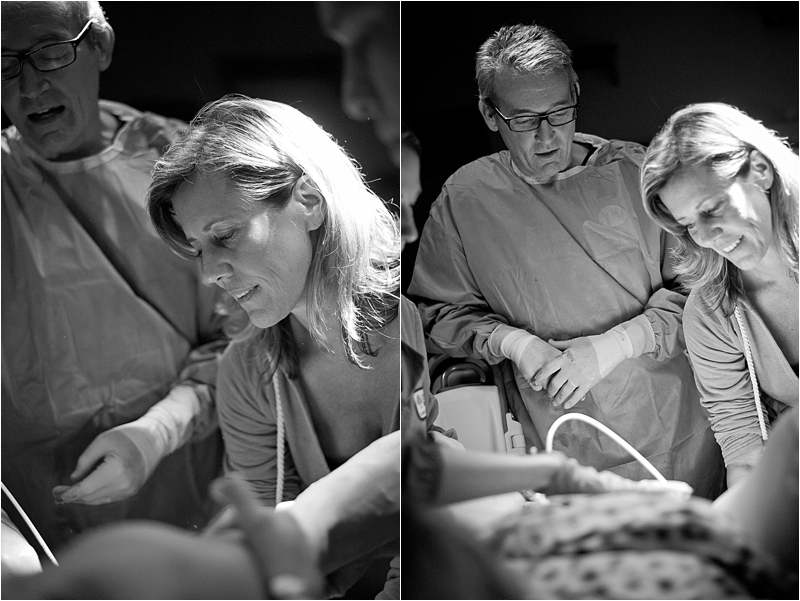 Thank you Eddie for being there to photograph our son's birth. 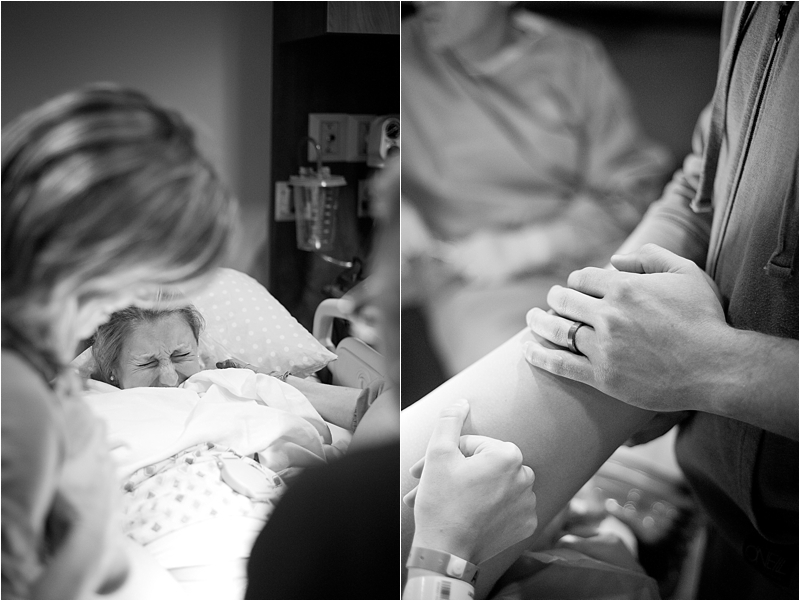 We are so grateful for you and your willingness to document such a special moment in our lives. 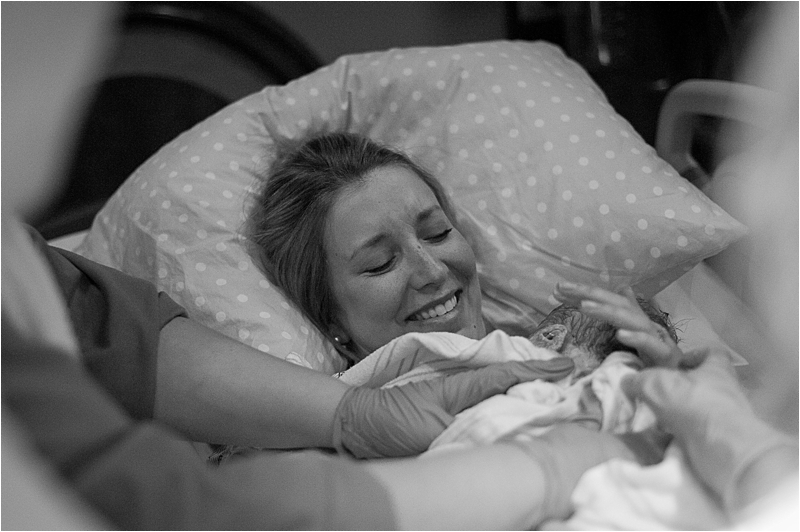 We will cherish these photos for a lifetime. 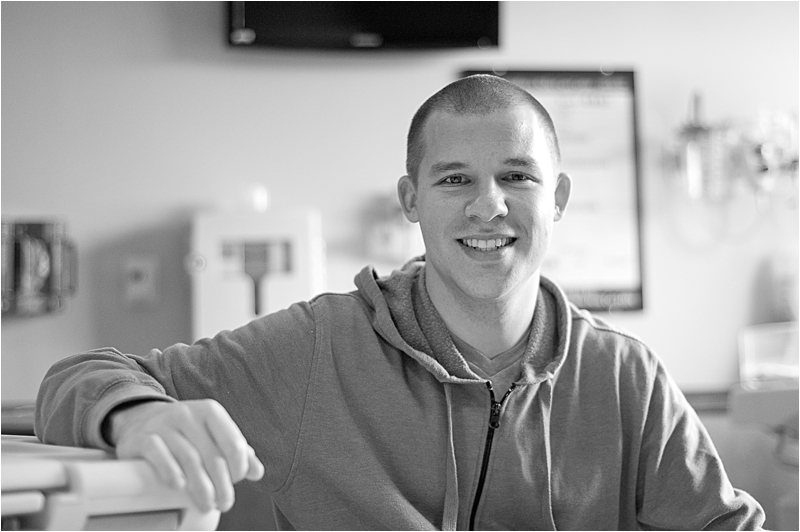 And thank you to our friends and family who visited us in the hospital and at home--you are Jesus' hands and feet. We are humbled by your kindness and generosity and love you all very much! Danee! 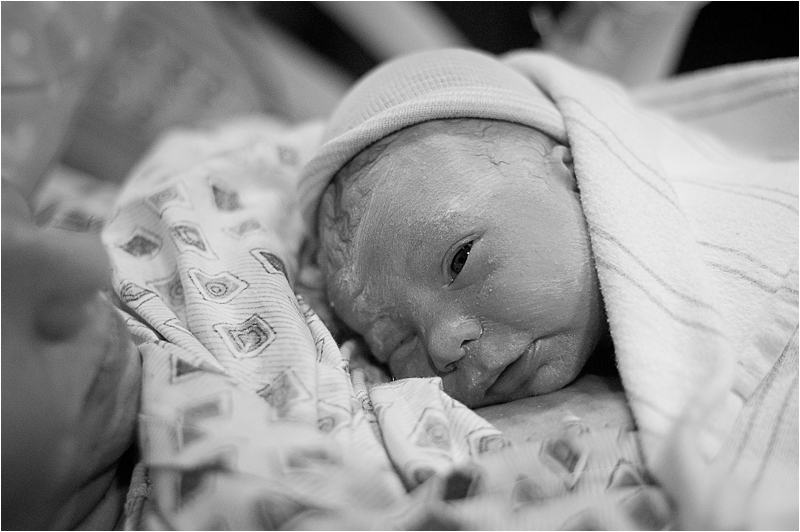 I LOVE your description of your birth story, I totally got teary eyed just reading this! You are beautiful and Brody is perfect!!! Oh my goodness, I just started to cry!!! He's beautiful Danielle!! !